Who doesn’t love LA and who doesn’t love Art? 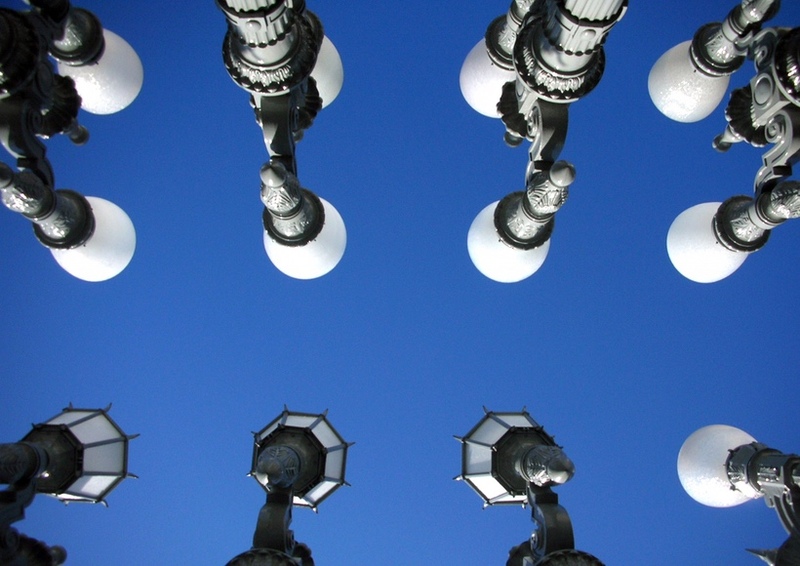 I spent a day in Los Angeles getting dressed up and playing with the historical lights at the beautiful LACMA Museum. 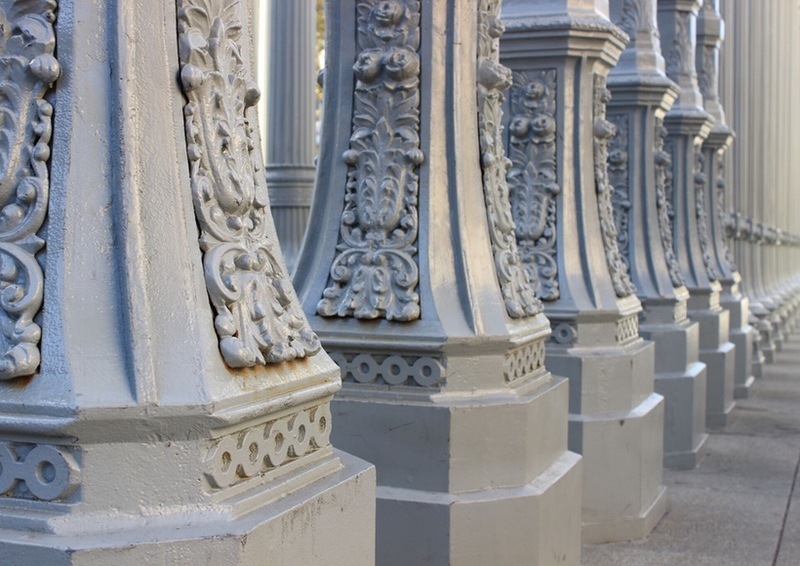 There are about 202 of these beautiful street lights from the 1920’s and 1930’s that once lit the city streets of Los Angeles. 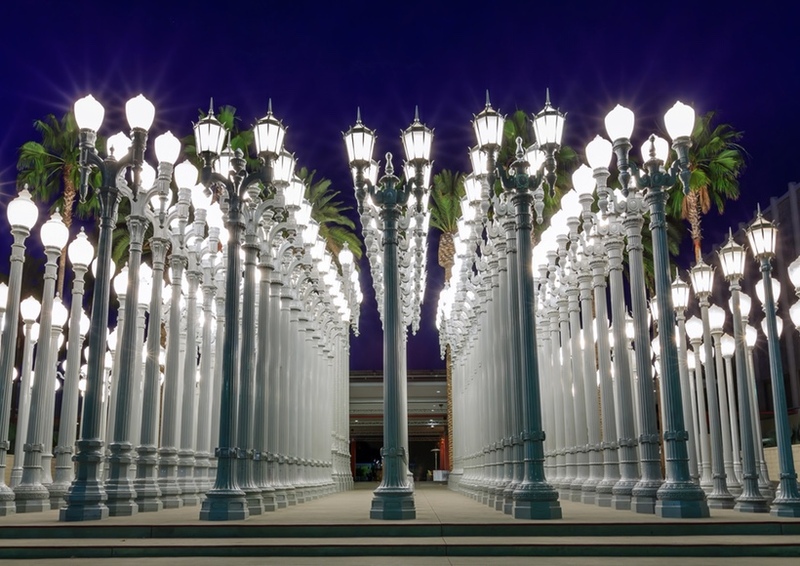 In 2008 Artist Chris Burden had them restored for our enjoyment.